This page is currently under construction to reflect updated items and prices. 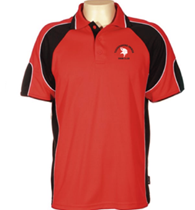 TVSC has an extensive range of clothing and equipment which can be purchased through our Uniform Co-ordinator. 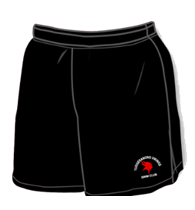 Club colours are black/red/white. 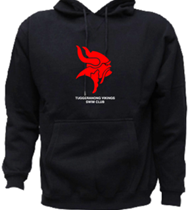 For all inquiries for TVSC clothing please contact the Clothing Officer.